There is hardly a better gift to whisky lovers than our Whisky Box. It is the perfect whisky gift for any occasion. 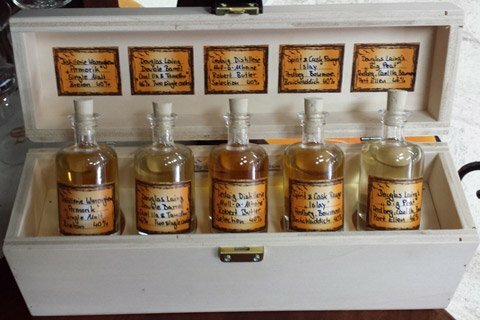 Each taster box is as unique as the whiskies in it — it is handmade out of wood and contains 5 exclusive whisky samples of 4cl each. Each whisky sample bottle in the box is a rare, special and limited edition dram. Which means that when you buy another box, you will get a completely different sent of delightful malts. 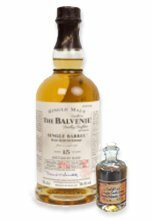 The Whisky Box is a way of offering whisky enthusiasts and connoisseurs the opportunity to sample exclusive drams at a fraction of the cost of purchasing the entire bottles. 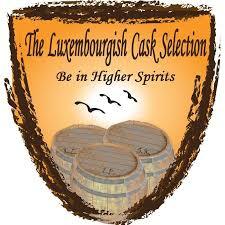 It also gives you the opportunity to taste way more different type of rare whiskies. So go ahead, get one or more and enjoy the whisky! The perfect gift for whisky lovers for any occasion. Get The Whisky Box Junior! Cigar lovers, Burns collection, chocolate lovers, cheese mongers, sherry buttheads, and more — our themed Whisky Boxes are the ideal way to delight your tastebudsa and explore some of the best whiskies in the world. 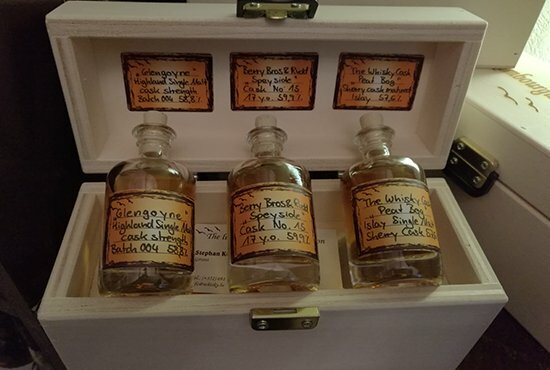 Each box contains five different 4cl bottles of special collectors’ grade whiskies (5 x 40ml), unless otherwise specified in the box description. The perfect gift for whisky lovers (and for you!) for any occasion. See all Themed Whisky Boxes! Want to hear about our new whiskies as soon as we get them?